We’ve seen quite a few renders and 3D videos from Techconfigurations, related to the likes of Huawei P9 and HTC 10, but it’s not time for the big leagues. 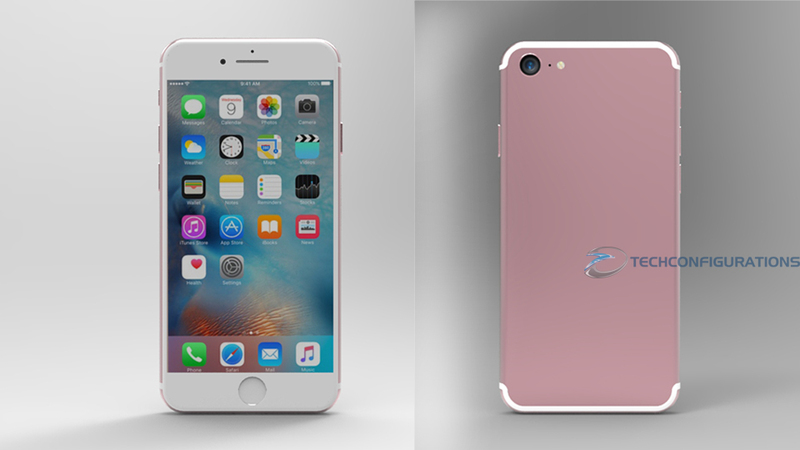 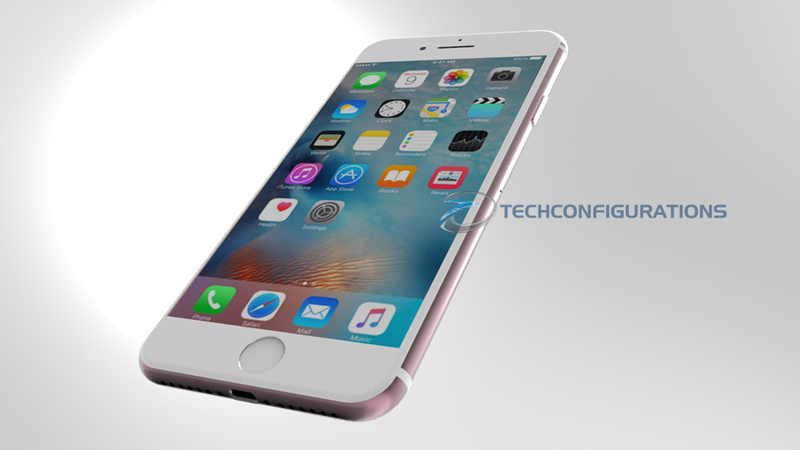 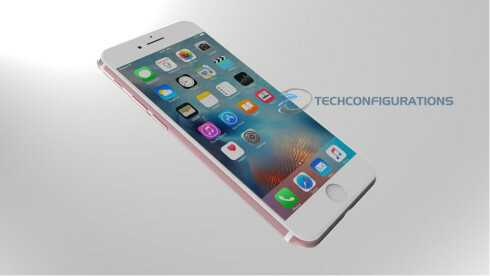 They rendered the iPhone 7, following all the latest leaks and the video and pics below came out. 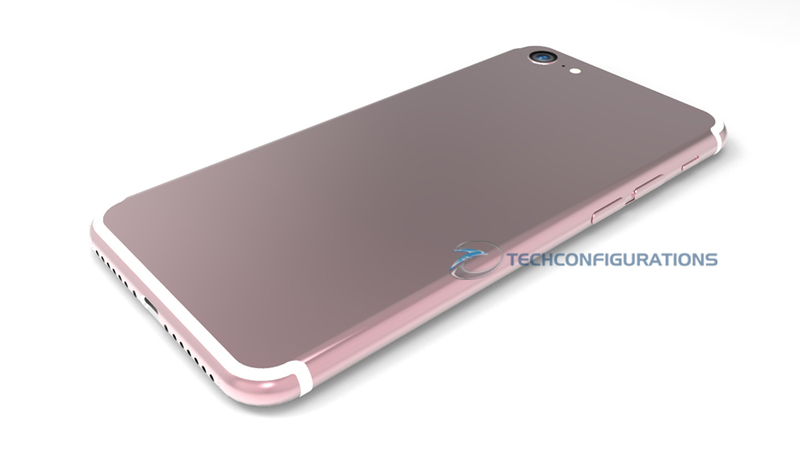 Shown in pink here, the iPhone 7 has the antenna lines moved top and bottom (I feel like I’ve said that a thousand times already) and the facade is very much iPhone 6S. 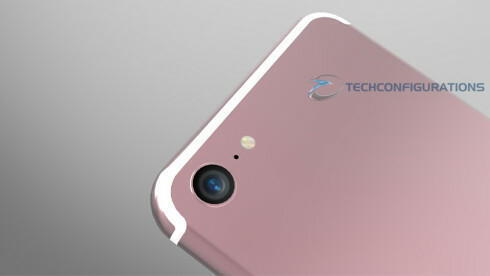 The chassis is still made of metal and we get pill shaped volume buttons and a pretty big back camera. We’ve got dual bottom speakers, with pretty big holes and the Lightning port, but no audio jack (as expected). The camera doesn’t protrude anymore and the handset is expected to be slimmer than the iPhone 6s, maybe with a waistline of less than 7 mm. Call me picky, but I still don’t like those antenna lines. 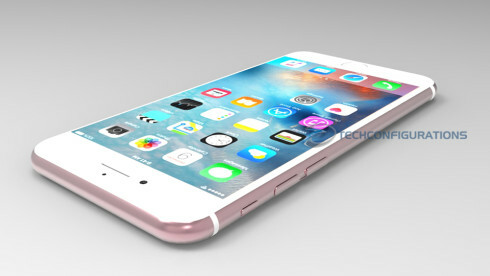 I’ve seen Apple patents showing they could get rid of them alltogether, so why don’t they do it?